The Hungarian Vizsla is medium sized and elegantly built Gundog with an aristocratic air and a lively but equable temperament. An intelligent dog, with a good memory which makes him easy to train, responsible to intelligent handling and is a popular pet. It is from the central plains of Hungary that the breed comes, though one school of thought believes it reached there with invaders from farther east. The breed suffered as a result of war in Europe and much of today’s modern stock has been developed from dogs taken out of Hungary by emigrants. Known as “The Versatile Vizsla”, these elegant golden dogs were once prized by the Hungarian Magyars for their ability to hunt, point and retrieve game. 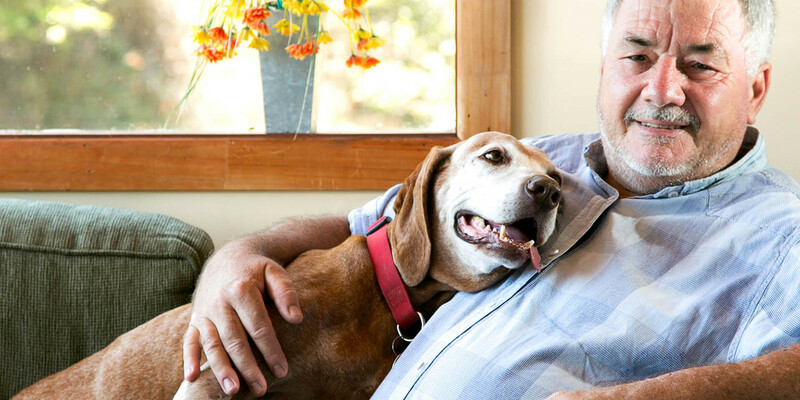 These days, they are generally enjoyed as a superb companion dog. A Vizsla is a “fun” dog with an immense ability to enjoy life. 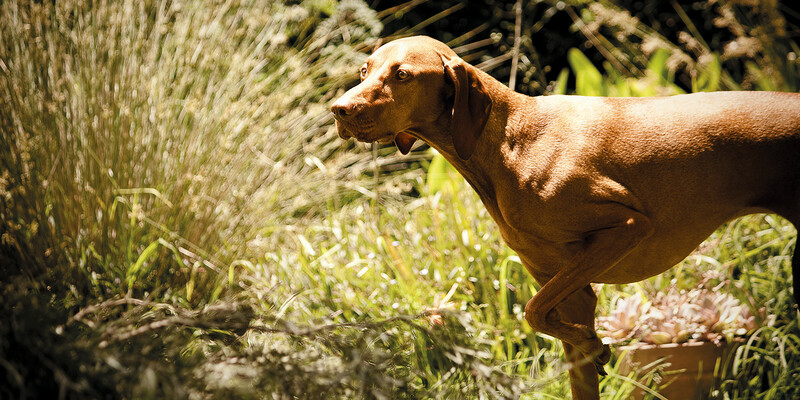 Vizslas are very trainable and are often chosen by people who wish to compete in Obedience, Agility, Tracking or one of the many other canine sports. Their short coat is low maintenance and they have very little “doggy” smell. Their nails should be clipped regularly as they are fast growing and their ears checked regularly. Highly intelligent and people oriented, a Vizsla will thrive when involved in family life and trained with positive, reward based methods. A Vizsla that is neglected will be unhappy, and if trained harshly, may become confused, snappy or timid. Vizslas are generally excellent with children, but as with all dogs, interactions with young children should be supervised. A young child does not know how to train a puppy to behave. A Vizsla is a very active dog and requires a commitment to DAILY exercise. Without this exercise, it may become destructive. The lifespan of a Vizsla is about 10-14 years and it is important to remember this when thinking about purchasing a puppy. It is a long term commitment. A Vizsla is not the dog for everyone – but if it is right for you, you will wonder how you ever got along without one. The Hungarian Vizsla Club of New South Wales Inc. has many experienced members who can give you help and advice with any aspect of Vizsla ownership. You will be welcomed whether you own a Vizsla or not at any of our events.